Tararua Self Storage is a modern, purpose-built, secured self storage facility situated in Dannevirke, Southern Hawkes Bay. We provide various unit sizes to meet your space and budget requirements. Current Unit sizes are 2x3 meters, 3x3 meters, 5x3 meters,6x3 meters, 6x4 meters, and 9x4 meters. The smaller sized units are ideal for general storage of items such as furniture, archived files and documents, sports equipment, tools and student temporary storage. The larger garage size units are ideal for house lots of furniture, boats, trucks and additional off site commercial warehousing requirements. In addition to secured units, provision has been made within the secured perimeter fence for yard storage of items such as caravans, trailers, trucks, farm implements and other large items not requiring weather protection. Security has been a prime consideration when designing this operation. A monitored perimeter security fence is installed complete with electronic swipe card electric gate. Access to the site is monitored 24x7 with added security features such as closed circuit TV, regular security site patrols and a sophisticated security alarm system. Towns close to Tararua Storage include Dannevirke, Norsewood, Woodville, Webber, Ashurst, Pahiatua. We also service Napier, Hastings, Havelock North, Waipawa, Waipukurau, and Manawatu locators of Palmerston North, Feilding, and Bunnythorpe all within an easy drive. 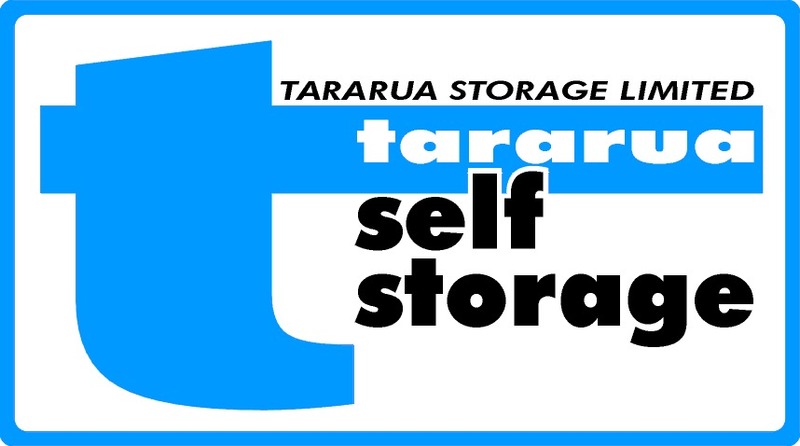 Tararua self storage is a family owned and operated business. We welcome the opportunity to meet your storage requirements. Either browse these web pages, email or call us for further help in establishing what your space requirements may be. If you would like to request a quote use the REQUEST QUOTE option. Tararua Self Storage is proud to be a member of the Self Storage Association of Australasia.